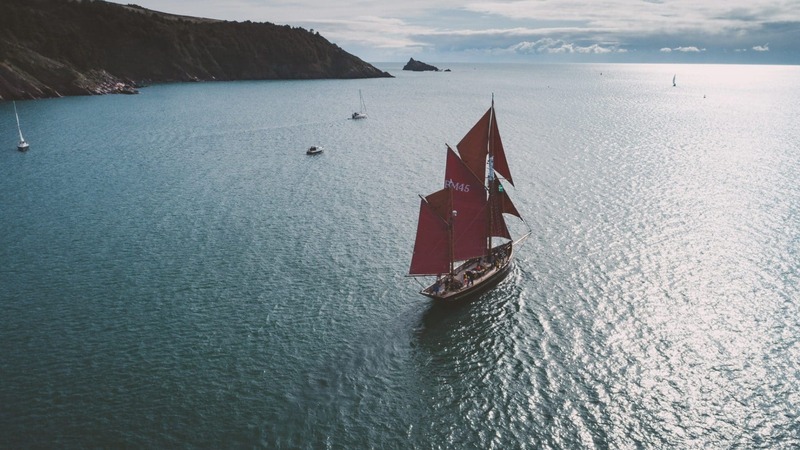 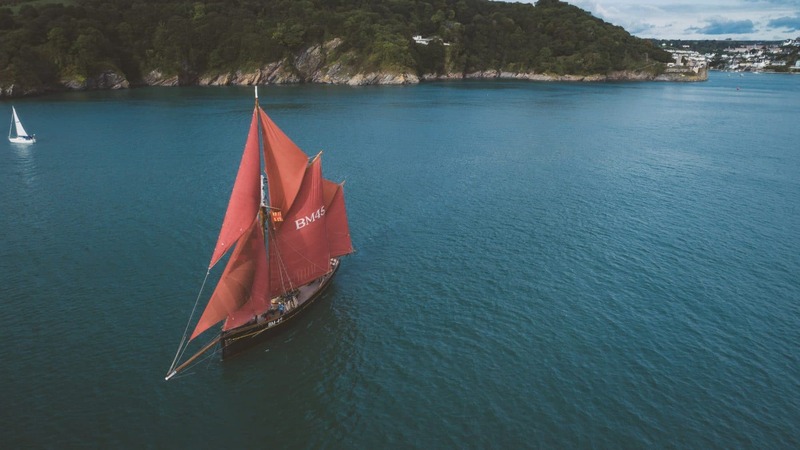 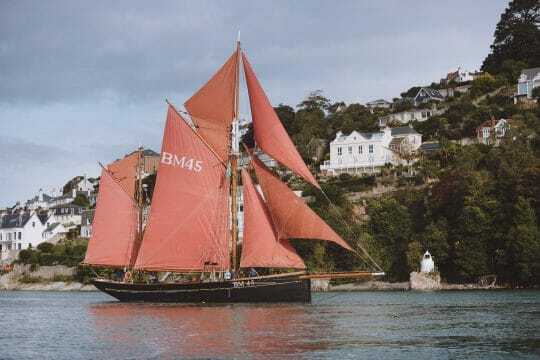 Head out across the channel with Pilgrim of Brixham and sail from Devon to Paimpol Music Festival for a summer holiday of sailing, world shanties and dance. 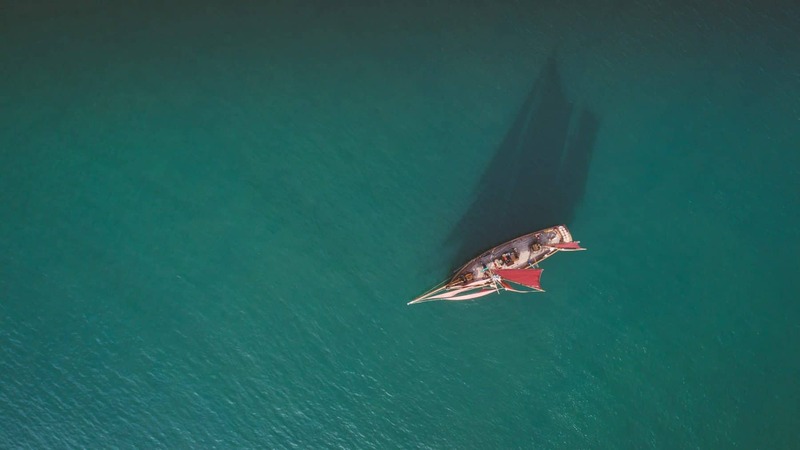 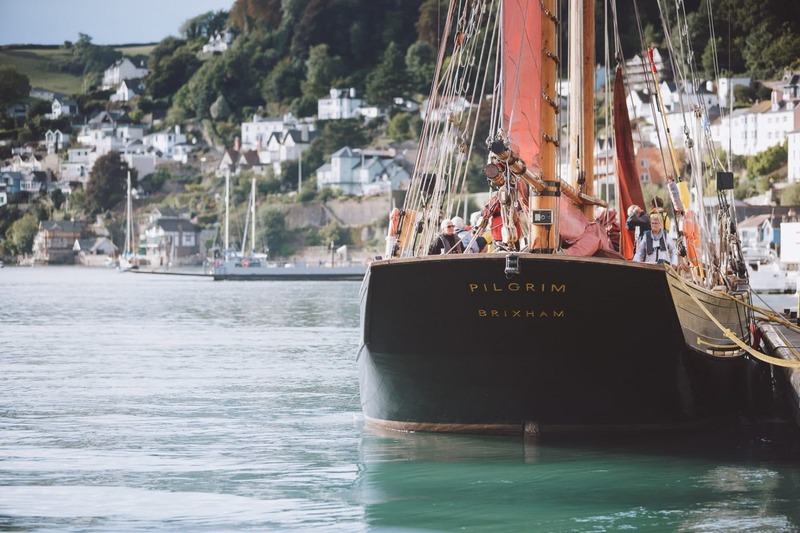 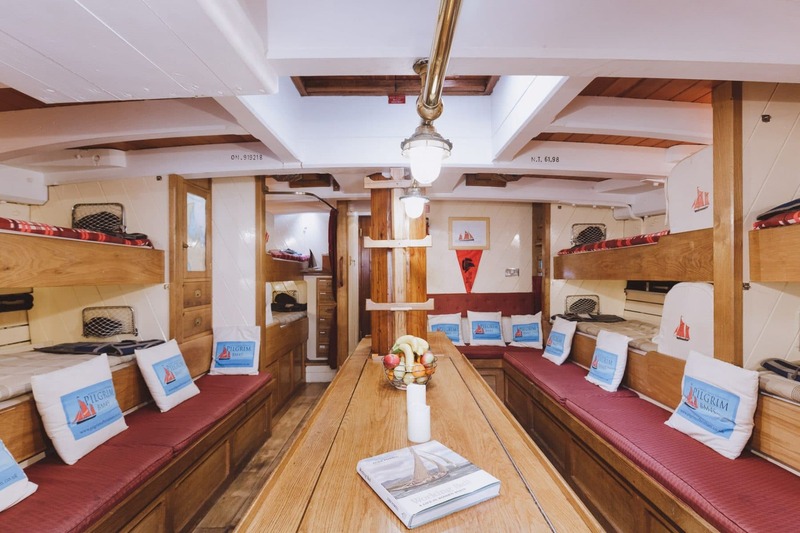 This voyage leaves from Pilgrim’s home port of Brixham, in Devon, which serves as an excellent spot to set sail from for a straightforward passage across to either the Channel Isles or straight over to Brittany. Paimpol is located just a little further south, in the Gulf of St. Malo, so there are several opportunities for anchoring before you reach the festival. 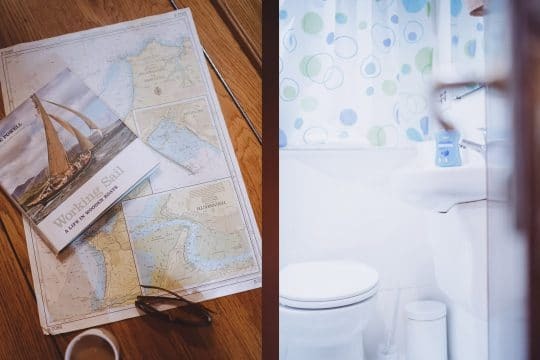 With this being a maritime festival, once you reach the shores of France you will more and more frequently spot fellow traditional wooden ship and working vessels heading in the same direction – all towards Paimpol. 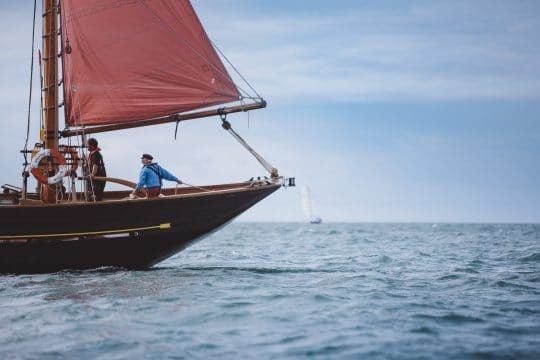 Many head for Lezardrieux before Paimpol, with several years previously having seen informal parades of sail with ships racing around the corner of France and onwards past the Isle de Brehat. 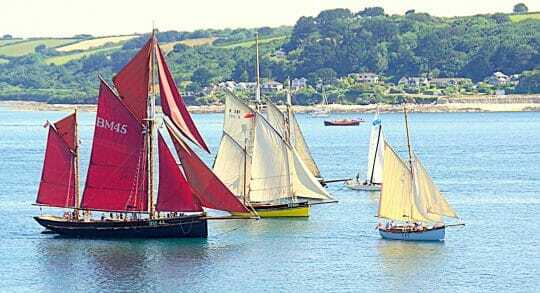 This could be one of your stops before Paimpol, providing sheltered waters after crossing the channel. On reaching Paimpol, Pilgrim will navigate her way into the small harbour over mud flats and oyster beds, accompanied by many other ships travelling almost nose to tail in the small channel – this is where the atmosphere of the festival really begins, before witnessing the thousands of people who line the harbour wall, witnessing the spectacle and welcoming all the vessels to the town. 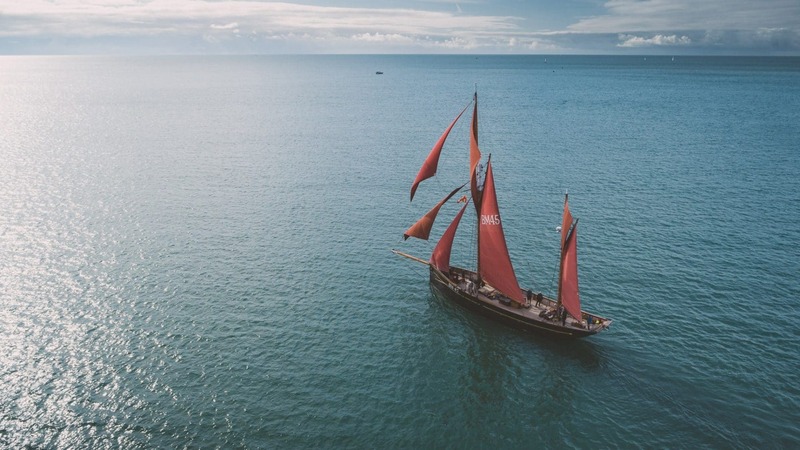 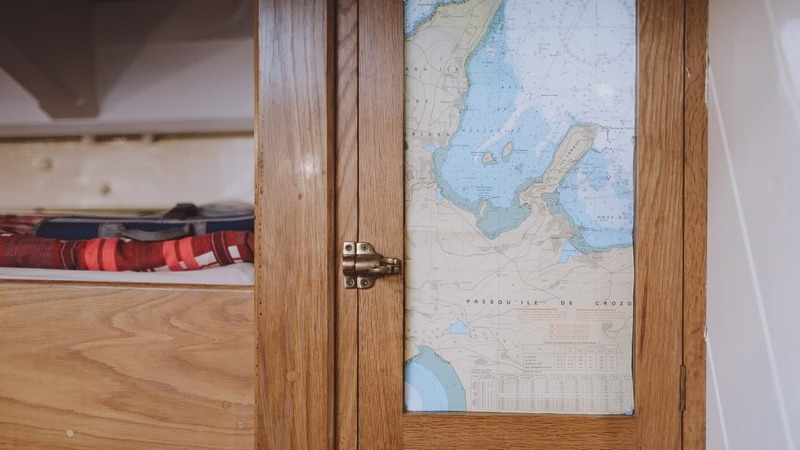 Once moored up alongside other traditional ships or working vessels, your time is your own. 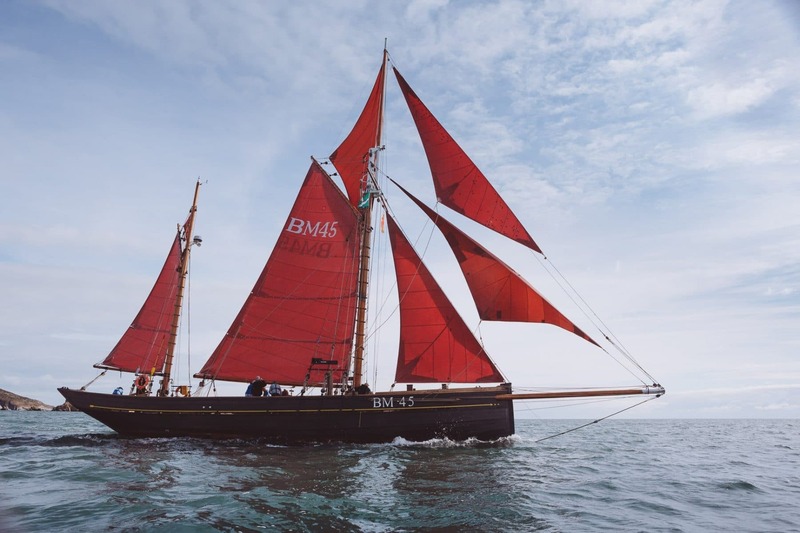 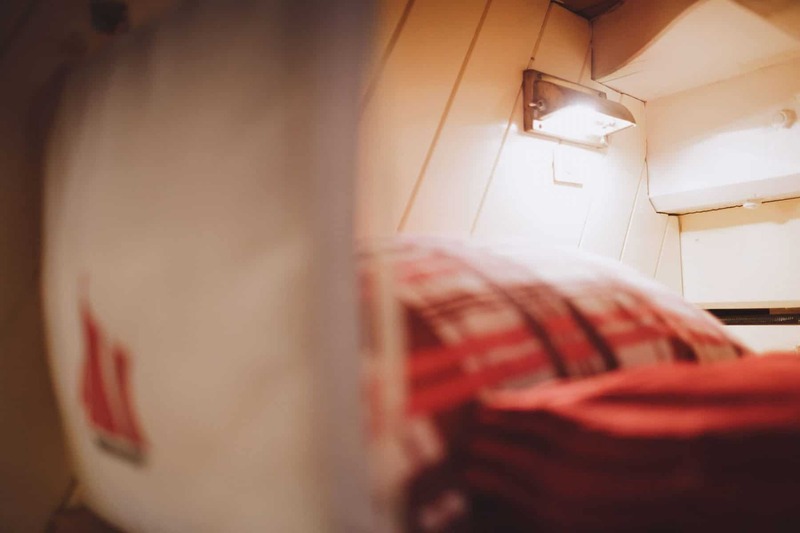 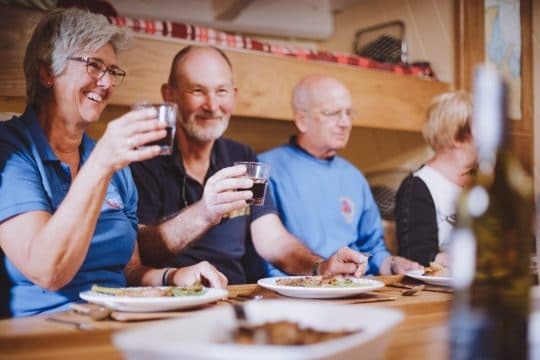 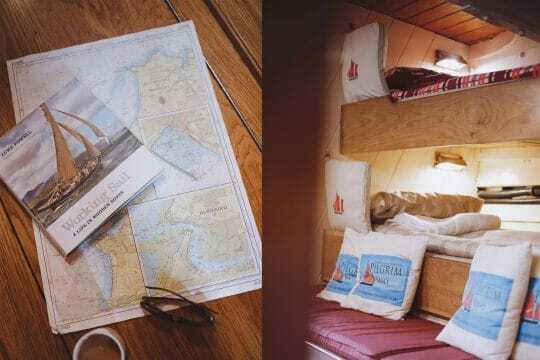 Relax on deck, head ashore with fellow seafarers or visit other boats before immersing yourself in the history and tradition of Paimpol Festival. 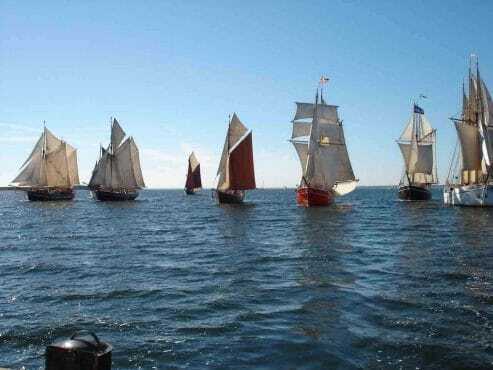 The town was once home to a large fleet of fishing vessels that would sail across the Atlantic, fishing the deep seas. 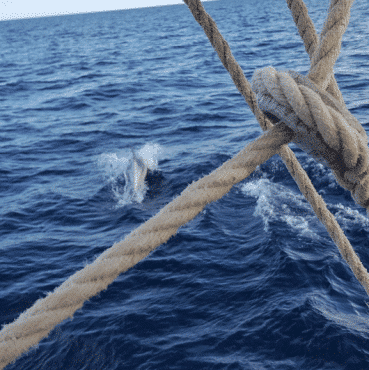 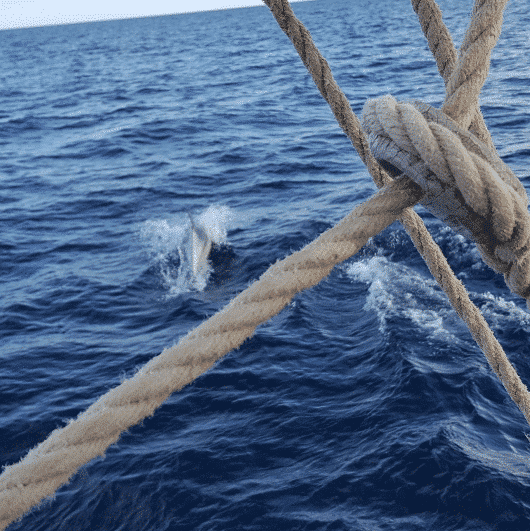 As with all large fishing fleets, many fishermen didn’t come home, adding an air of sadness to some of the local sea shanties – relevant to sailors and fishermen from across the globe. 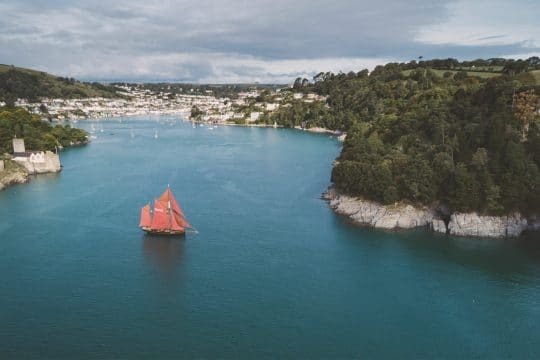 However, it is not all doom and gloom at this music festival, and the energetic dancing, brass bands and the occasional sax lift the mood and remind the festival-goers that this is a celebration of maritime culture. 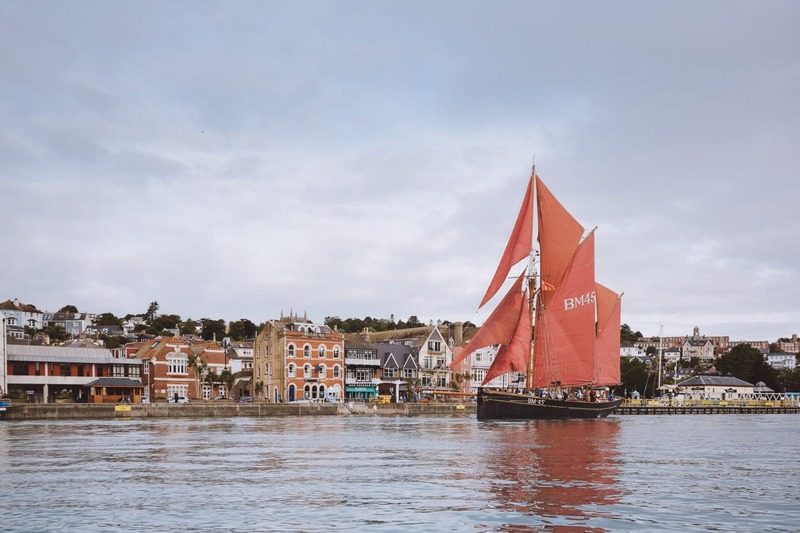 The town itself has plenty of bars and restaurants to enjoy (although of course all main meals will be provided on board if you prefer), and the atmosphere is electric over the three day festival. 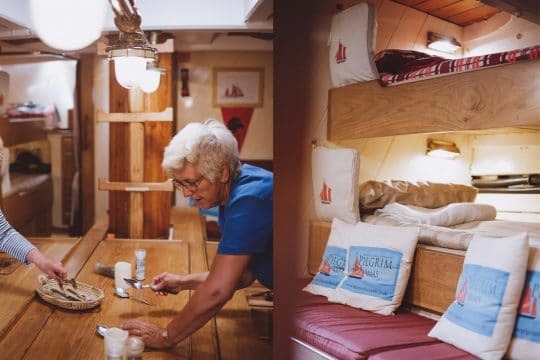 This voyage is a bucket list adventure; maritime music festivals have an energy like nothing else and the channel crossing is an adventure in itself – however Pilgrim’s size means she glides the choppiest of seas.